This program introduces viewers to a variety of the most effective techniques for managing ADHD in the classroom, at home, and on family outings. 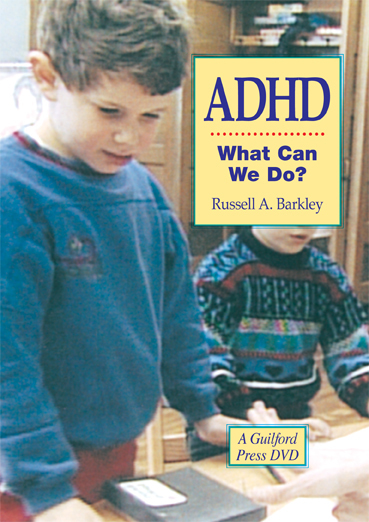 Illustrated are ways that parents, teachers, and other professionals can work together to implement specific strategies that help children with the disorder improve their school performance and behavior. Informative interviews, demonstrations of techniques, and commentary from Dr. Barkley illuminate the significant difference that treatment can make.